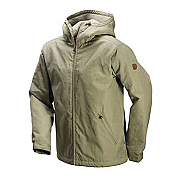 All Blackhawk Jackets, Tactical Jackets and Fjallraven Jackets are suitable as Security jackets, Close Protection jackets and as Special Forces jackets. Blackhawk Thermo Fur Jacket - Black; the new tactical combat concept jacket from Blackhawk. New from Blackhawk for 2010, the Blackhawk Thermo Fur Jacket in Black is manufactured from a warm, comfortable high loft thermo-fur shell and is suitable for Military, Police or Close Protection use. 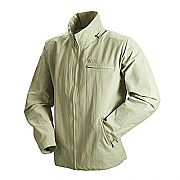 Blackhawk Warrior Wear Shell Jacket, part of a 3 jacket system for layered protection. 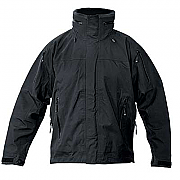 The Blackhawk Warrior Wear Shell Jacket is part of a 3 jacket system and is designed to either be used on its own or layered in combination with others in the system, depending on the temperature, elements, and the wearer's need for insulation, ventilation, and wind or water resistance. Jackets are sold separately only. 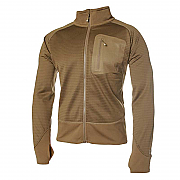 Blackhawk Warrior Wear Training Jacket, two-way stretch woven cool weather jacket with raglan cut. The Blackhawk Warrior Wear Training Jacket is ideal for cool weather outings and rigorous physical activity. 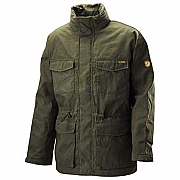 This Blackhawk Jacket is also ideal for Police, military or close protection use. 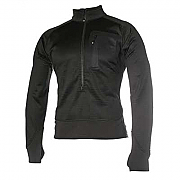 Blackhawk 3/4 Zip Grid Fleece Pullover - Black; the new tactical combat fleece pullover from Blackhawk. 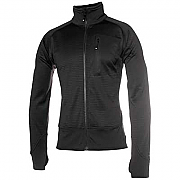 Blackhawk 3/4 Zip Grid Fleece Pullover in Black; has been designed by Blackhawk to have a contoured, athletic fit for minimal bulk when wearing the fleece as a layer. 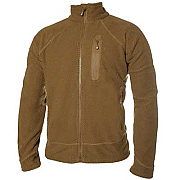 Blackhawk Grid Fleece Jacket - Coyote Tan; the new tactical combat fleece from Blackhawk. 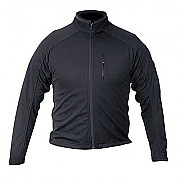 Blackhawk Grid Fleece Jacket has been designed by Blackhawk to have a contoured, athletic fit for minimal bulk when wearing the fleece as a layer. Blackhawk Thermo Fur Jacket - Coyote Brown; the new tactical combat concept jacket from Blackhawk. 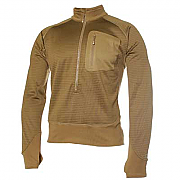 Blackhawk 3/4 Zip Grid Fleece Pullover - Coyote Brown; the new tactical combat fleece pullover from Blackhawk. 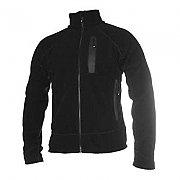 Blackhawk Grid Fleece Jacket - Black; the new tactical combat fleece from Blackhawk. 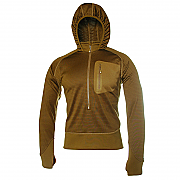 Blackhawk 3/4 Zip Grid Fleece Hoody - Coyote Brown; the new tactical combat hoody fleece from Blackhawk. Blackhawk 3/4 Zip Grid Fleece Hoody in Coyote Brown; enjoy high-speed warmth and comfort, in this lean, athletic cut and stretch fleece. Ideal for layering without restricting mobility. 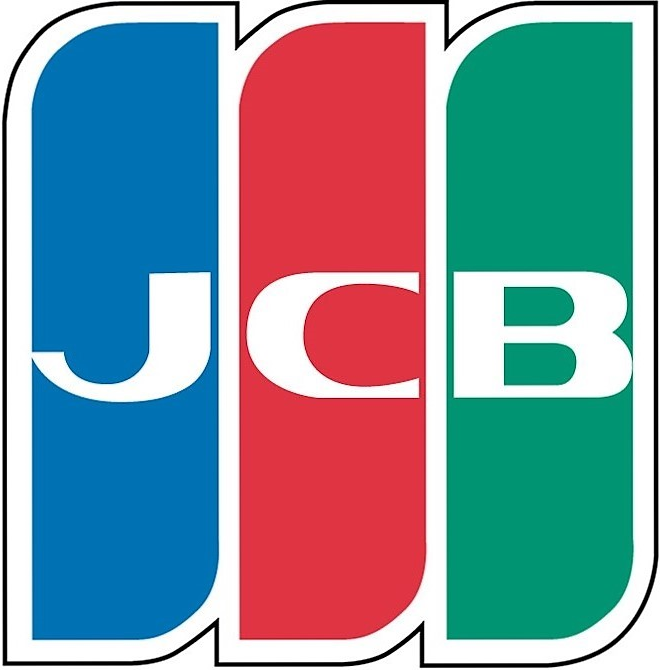 Perfect for wear over Blackhawk base-layer garments and under Blackhawk jackets.